The best part? The socks. No, for real. But you already knew that, right? 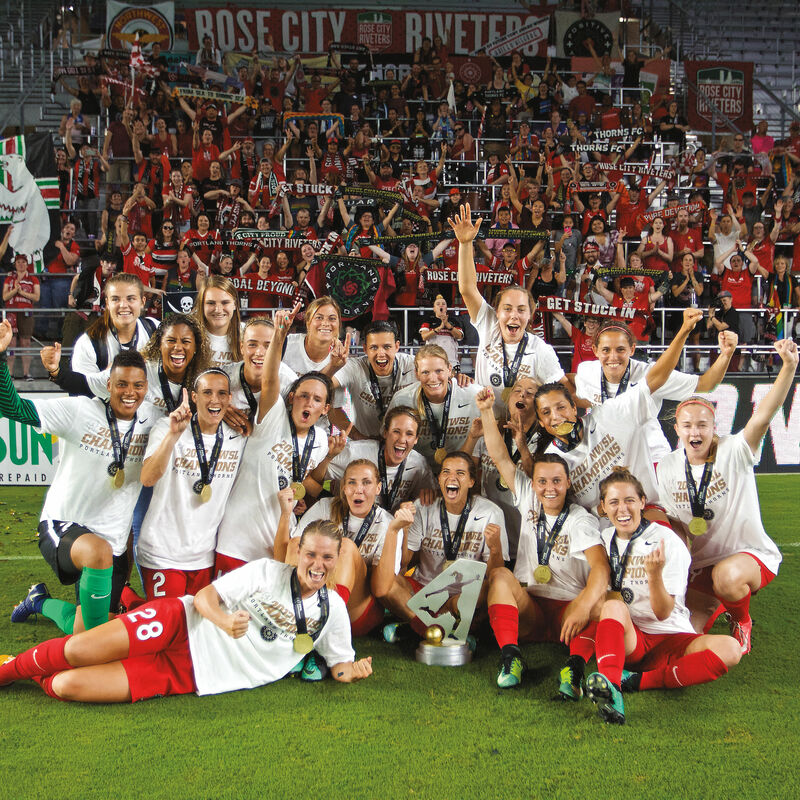 Is Portland the Center of the Women’s Soccer Universe? 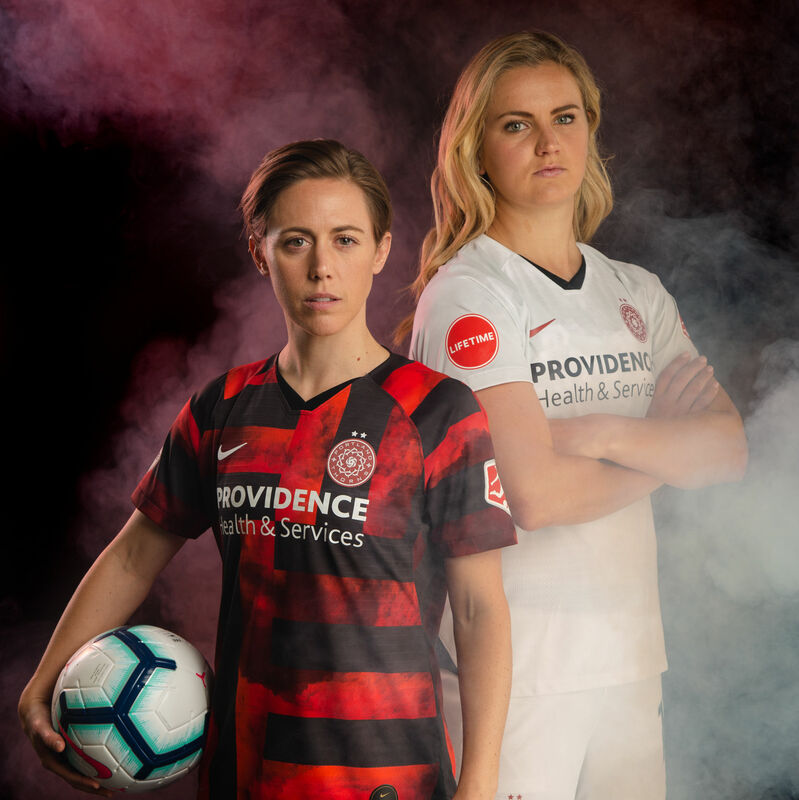 Yes, according to a new book by retired pro soccer player Gwendolyn Oxenham. 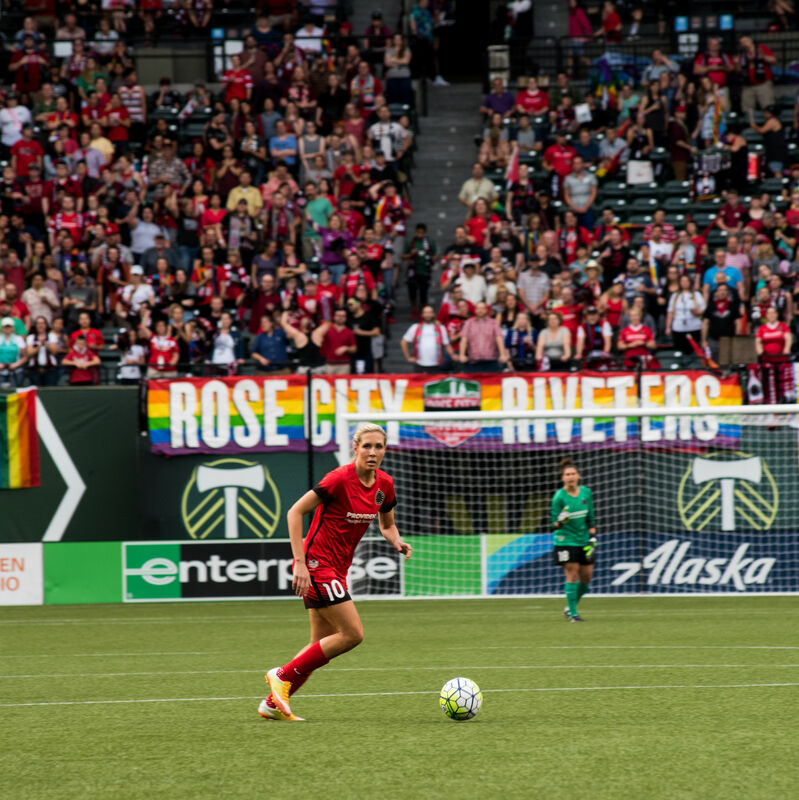 She’ll be at Powell’s with Thorns midfielder Allie Long on September 29.